NPHC organizations bring new members into their organizations using a process known as Membership Intake. NPHC groups typically have intake during the spring semester and to be eligible for intake you must have between 12 to 36 hours of completed coursework. Specific requirements vary from organization to organization. Visit the organization websites, both local and national, for more information. 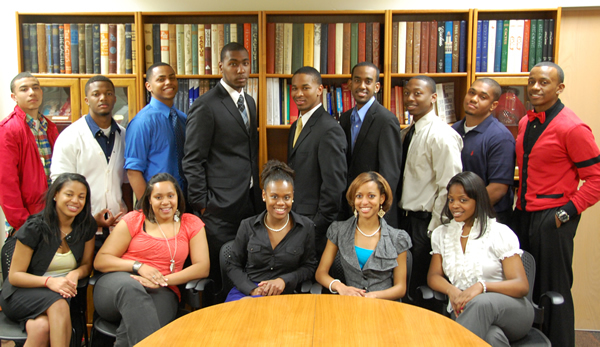 Before making a decision, spend the fall semester researching NPHC organizations. During the first few months of school, most will have tables in Jester where you can ask for information, or informational meetings you can attend to learn more about all of the organizations. Look for posters publicizing organization events across campus.